$200k REDUCTION!! 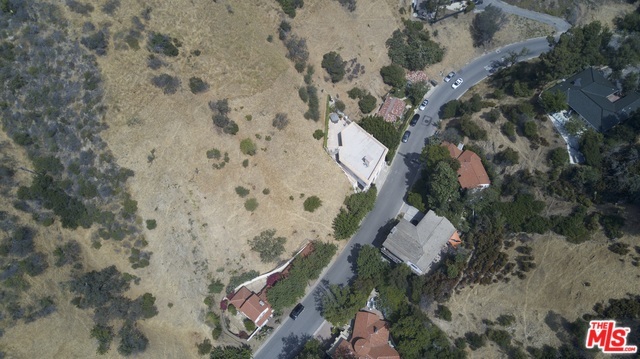 Opportunity to acquire a rare 1.07 acre parcel in Hollywood Hills with 61' frontage along Outpost Drive in the celebrity enclave of Outpost Estates. Surrounded by multi-million dollar homes, an opportunity to construct a mansion for the elite atop on the canyon unlocking sweeping views and perpetual tranquility. Previous soils report & topo available upon request. Close to dining, shopping, and entertainment including the Hollywood Bowl, Hollywood & Highland, Runyon Canyon, Sunset Blvd! Owner will finance!